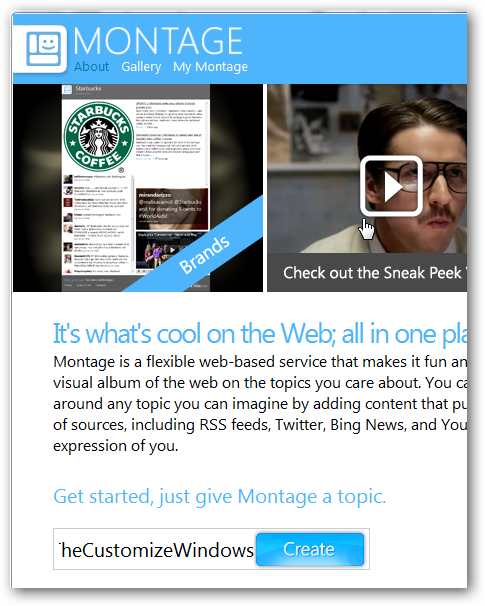 Montage is a new online service by Microsoft Labs that allows everyone to create visual web albums of topics of interest. The information can be supplied from a variety of sources including RSS feeds, YouTube, Twitter or Bing. To make it better, they are updated in realtime so, always the latest and greatest informations are displayed. You can easily get started by visiting the website and entering a topic of interest. This can be anything, from your favorite blog (TheCustomizeWindows, Is it not?) to a sports team, celebrity, brand or hobby. It Is possible to try different layouts. 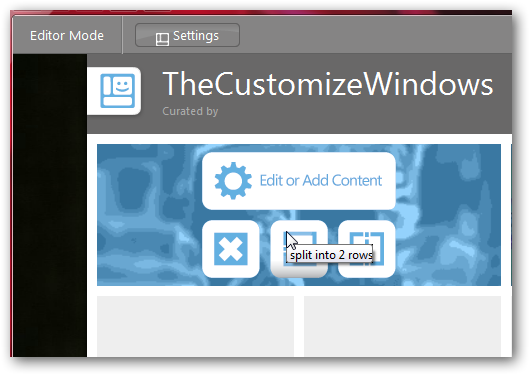 The layout widgets is divided into areas that can be made either horizontally split, added or removed vertically. Contents can be easily added or edited from the options selecting and performing a search. Currently searches available include text, video and image searches to Twitter, Bing Maps, Facebook Comments, News and feeds. Its flexibility is one of the strength of its assembly. It Is possible to use realtime updates or select a specific element that should always be displayed on the page. Even better, it is possible to combine information from different websites in one assembly. Assemblies can be saved and published. This requires a Twitter, Facebook or Windows Live account. The gallery installation lists montage in already published by users grouped into such categories as technology, business, news or sports. The gallery can be used to take a closer look at the online Service which is especially helpful for users who are not sure yet if they should create assembly their own. Interested users can create their own montage on the official site . This Article Has Been Shared 8511 Times! Despite we post many third party theme or Visual Style for Windows 7, we have the responsibility to make Windows 7 users aware of the potential risks associated with their use. In this tutorial we are offering a small dictionary of the DLL, VXD, OCX and related to so they can see what each of them belongs. 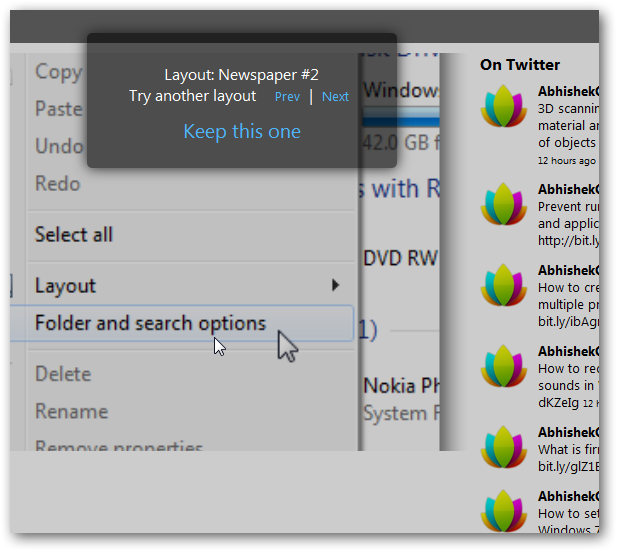 Cite this article as: Abhishek Ghosh, "Keep track of topics of interest on the Internet by using Microsoft Montage," in The Customize Windows, February 1, 2011, April 24, 2019, https://thecustomizewindows.com/2011/02/keep-track-of-topics-of-interest-on-the-internet-by-using-microsoft-montage/.